What's one thing you typically do before anything else in the Holiday Season? 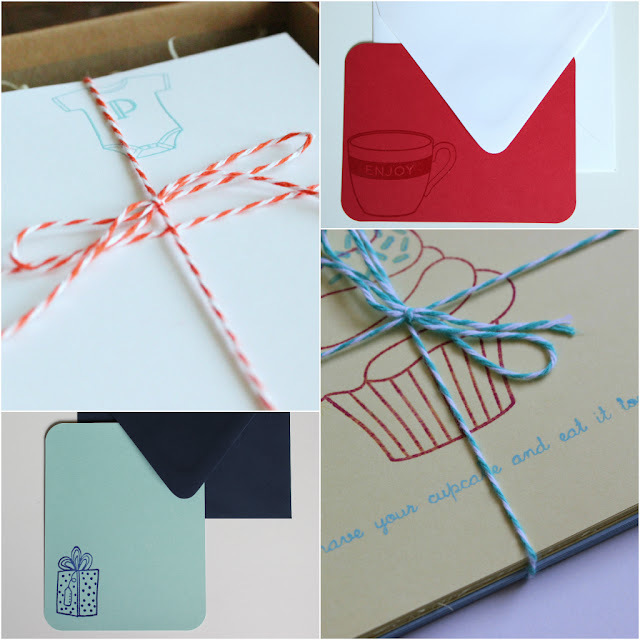 List making, ordering Christmas Cards and getting all sorts of cards & trim to inspire you to buy & wrap gifts! We're kicking off the week with the "Paper" category & it will definitely get you ready for Holiday Shopping & gift wrapping. Hi, I'm Katy! Katygirl Designs is a place where you can find a collection of prints and cards that are designed to make your life feel a little more happy and your walls feel a little more inspirational. I also do custom work and would love to design something to fit your needs and bring you a little joy. I hope you feel encouraged when you visit my shop! Hi! I'm Rachael. I love all things color & paper and love thinking of creative new designs for my projects. My sister and I, growing up, loved crafting together and one snowy week as we were secluded to her third floor apartment, we decided to "go live" with our crafting! Ferrever has all kinds of stationery, gift tags, and decoration for your gift giving needs. GIFT10 gets you 10% off! 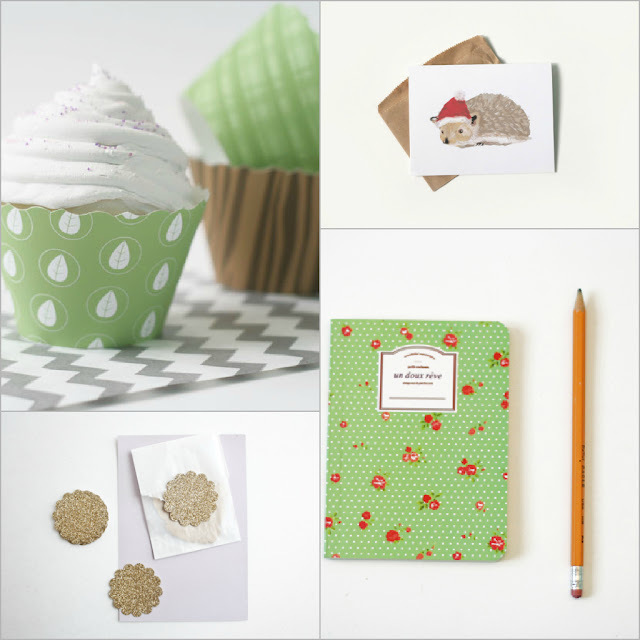 The Scribble Pad is an etsy shop that specializes in hand stamped & personalized stationery. 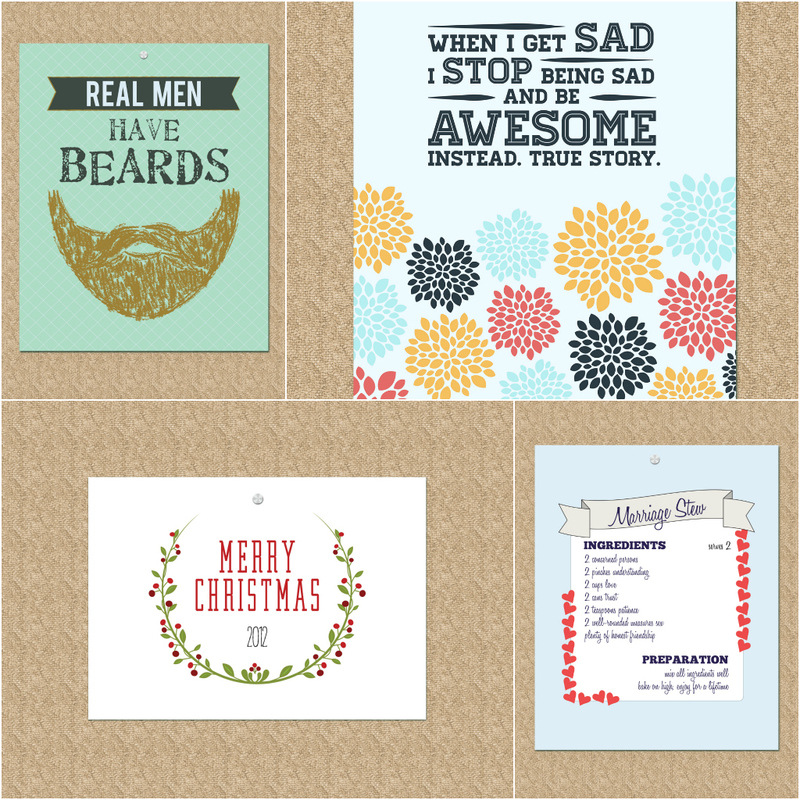 With truly a card for every occasion, The Scribble Pad is a delightful shop for stocking up on cards & such. 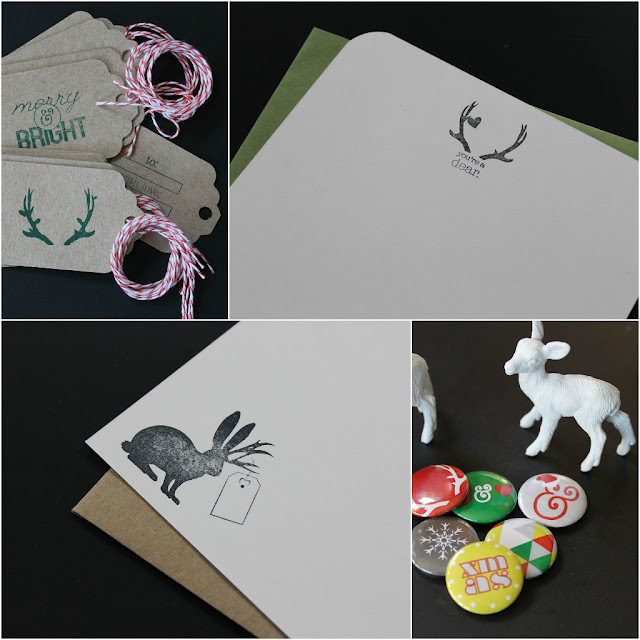 The Hassemer House is a graphic design shop that specializes in art prints and other paper goods. 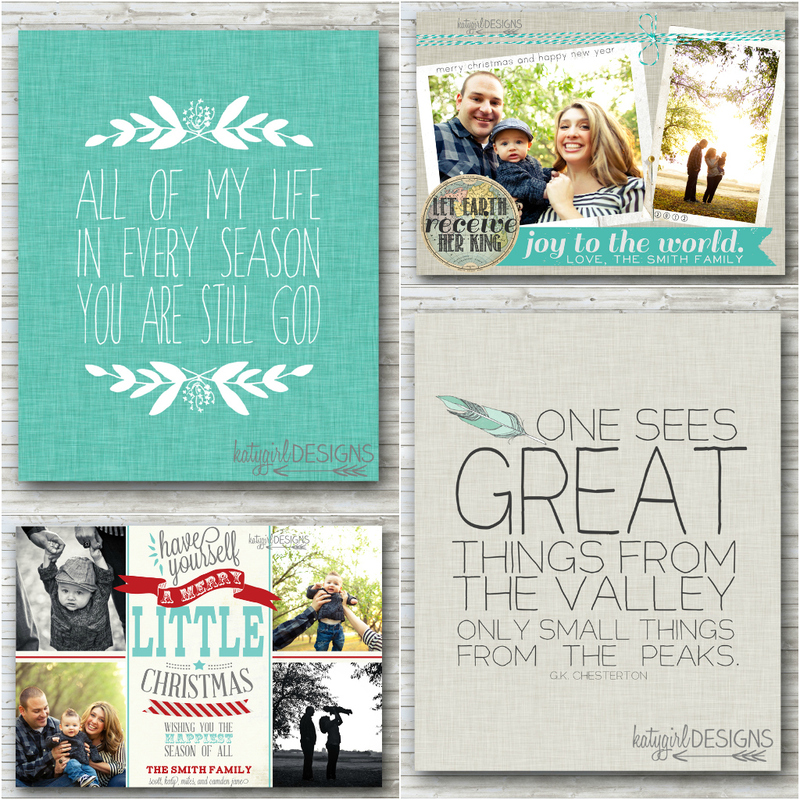 Our designs are fun, colorful and combine both digitally drawn artwork and typography. Come visit our Etsy store and do a little holiday shopping! Big Yellow Dog Designs was an idea that had been floating around in my head since I graduated from college in 2008 with a degree in Graphic Design. 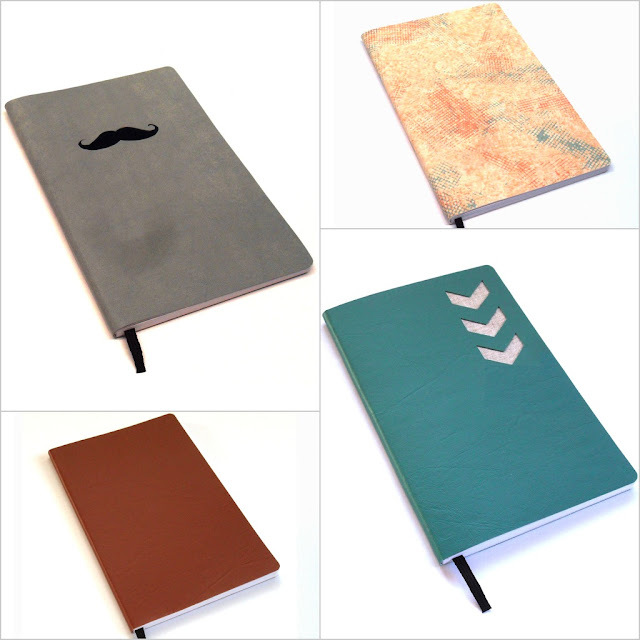 With design jobs being sparse, I wanted a creative outlet when I got home from my desk job. The idea brewed in my head for quite a while, and with much encouragement (and a brand new button maker!) from my wonderful husband, Big Yellow Dog Designs was born in 2011. I decided to namet he shop after our big, goofy, loveable golden retriever, Fender, who is always on hand to help with important design decisions. I hope you like what you see, and I look forward to your orders! for 25% off your entire order, please enter code OHSWEETJOY when you check out! One of my favorite websites to peruse, Fawn & Flora is a beautifully curated products that usually are made by independent designers & handmade artists. With a bit of diy and gift wrap supplies along with some vintage goods thrown in, it's a don't miss shop for the holidays! 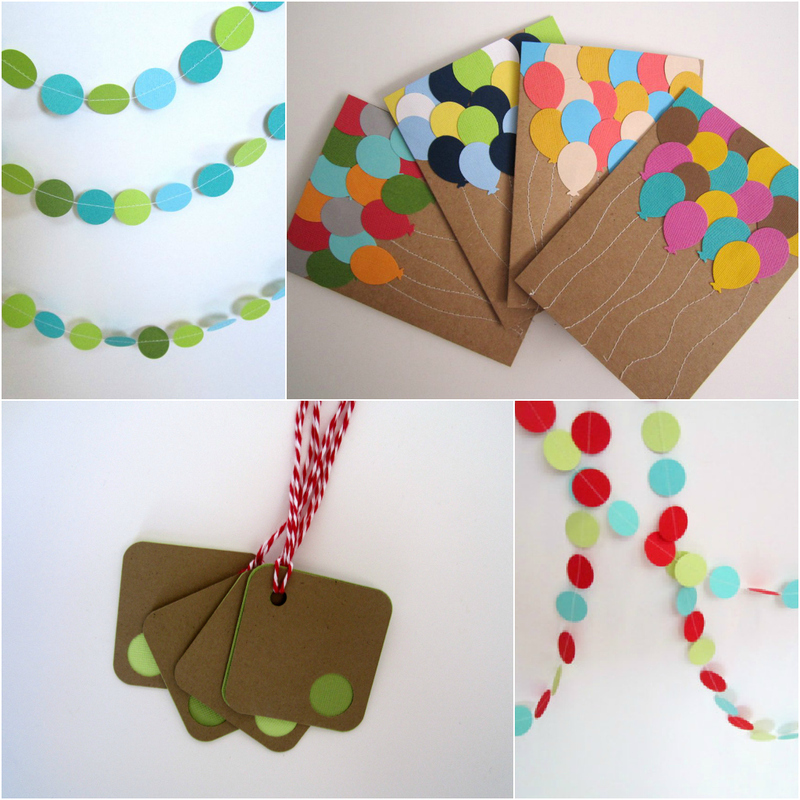 This wraps up the paper category for the Handmade Holidays Gift Guide! Stay tuned throughout the week for amazing handmade shops & independent online boutiques that will keep you safe from the Black Friday madness.